Today, the whole world is talking about Talking Tom. Outfit7 Limited, the multinational entertainment company behind the sensational Talking Tom and Friends franchise, has just revealed the launch of its most ambitious tamagotchi-style mobile game ever, My Talking Tom 2. 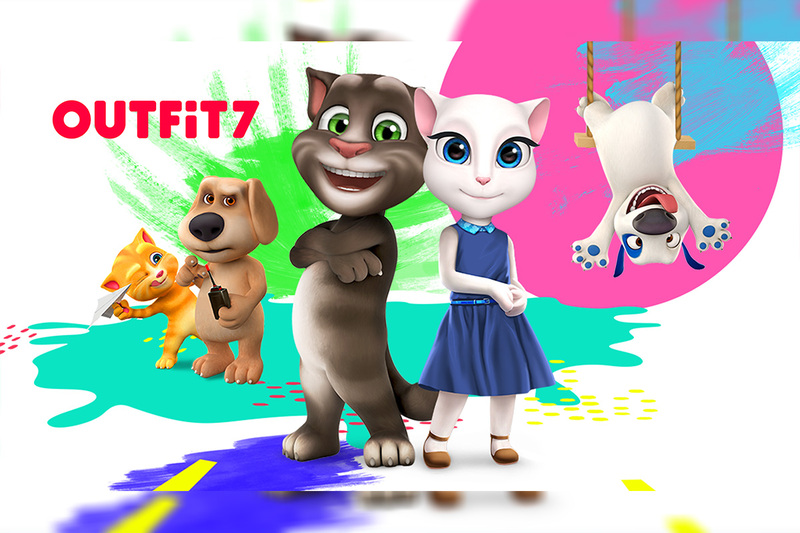 Now available to download, My Talking Tom 2 is Outfit7’s most interactive mobile game to date. With world-class gameplay, an amazing suite of mini-games, and advanced features that give Talking Tom’s fans more control over their new best friend than ever before, My Talking Tom 2 marks a brand-new generation of mobile game for users of all ages. Talking Tom’s lovable personality and wide range of emotions have been expertly developed to forge the strongest virtual friend connection possible.